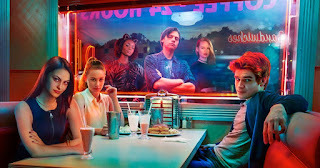 'Riverdale' - "What lies in the shadows of a perfect town?" The CW shared another teaser for their upcoming series, Riverdale. The series premieres Thursday, January 26th. Watch below.